Today is Quellebelle’s soft launch, and I’m thrilled and a little terrified. Please have a look around, explore the shop and read all about this new enterprise. Above all, please leave a comment and let me know what you think, especially if you find something that seems broken on the site. 3 Responses to Pssst… wanna buy a scarf? Wonderful designs!!!!! Your scarves are absolutely delicious looking! Well done. Now I just need to figure out who I can order one for. 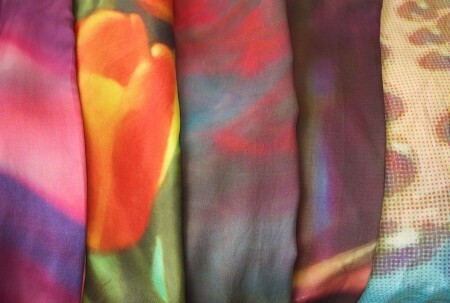 Beautiful web site, beautiful scarves! I would love to hear more about your process. How do you create your patterns, and how do these scarves get made? At some point I’ll post more about my design process, David, although there is a bit of “trade secret” involved.